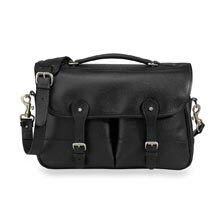 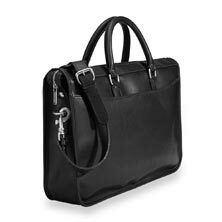 Combine old-world charm with 21st century practicality with Levenger's signature laptop bags and briefcases, made in England exclusively for Levenger. 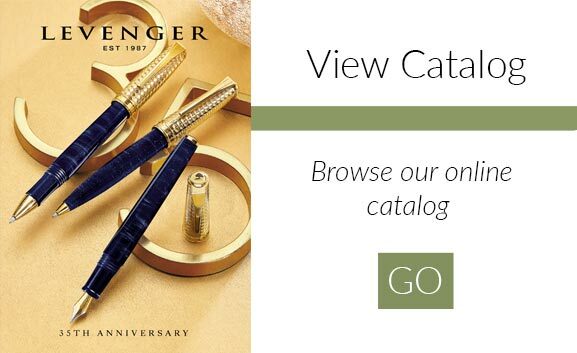 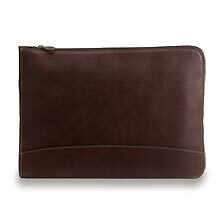 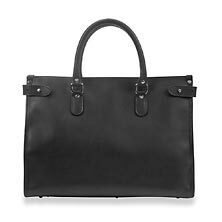 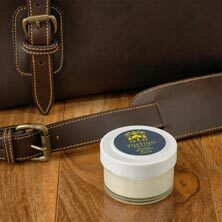 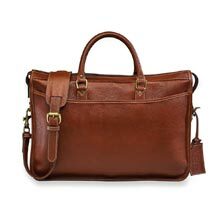 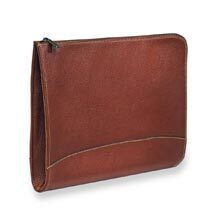 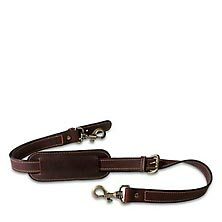 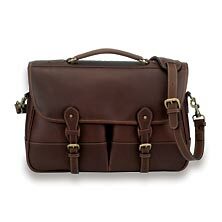 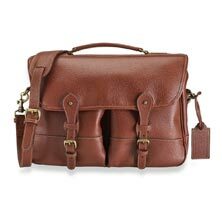 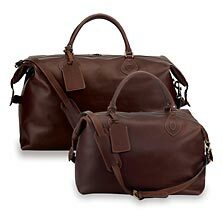 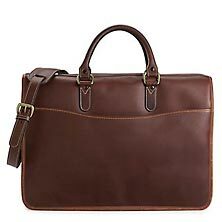 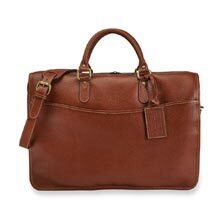 Outfit your pursuits in high-quality leather from Levenger's Tusting Collection. 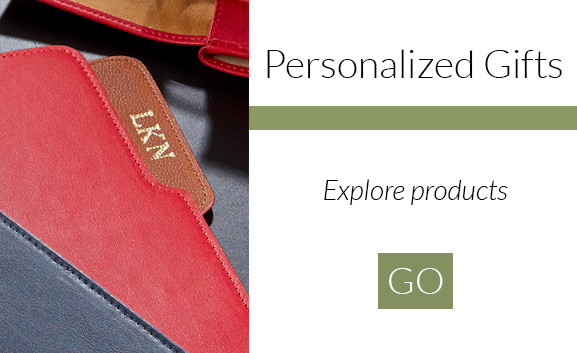 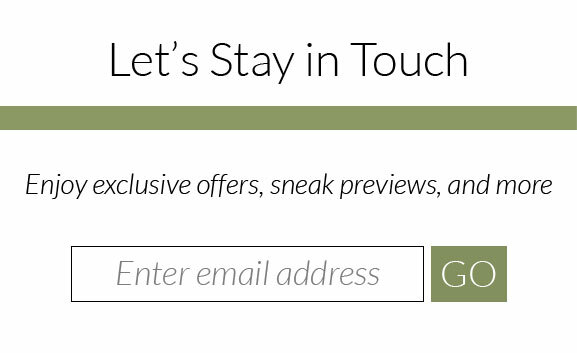 And check out our collection video on every product page to get up close and personal with this special leather.